$1.49 Purex Laundry Detergent at Walgreens! Yay! 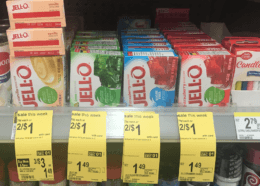 Here is a great deal you can score at Walgreens this week! 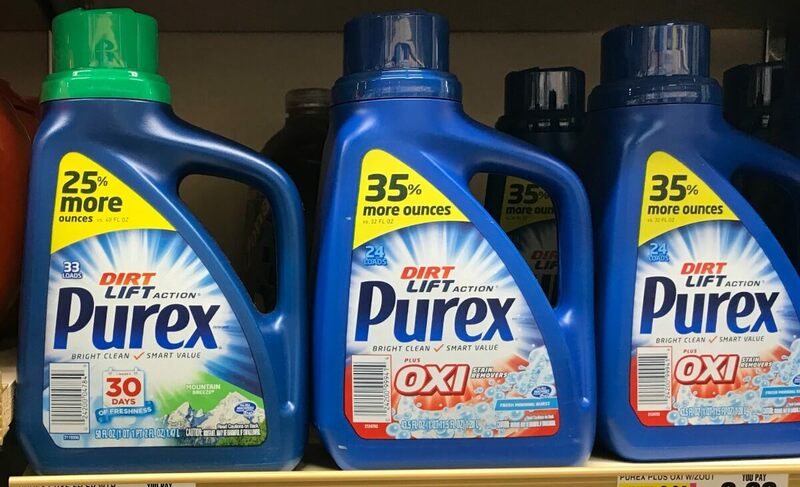 Through 2/23, Walgreens will have the Purex Laundry Detergent, 43-50oz on sale for $1.99. After the coupon we can score this for just $1.49! Up to 90% off Valentines Day Clearance at Target Right Now!